Lines of light and shadow on the platform extending to a point at infinity. 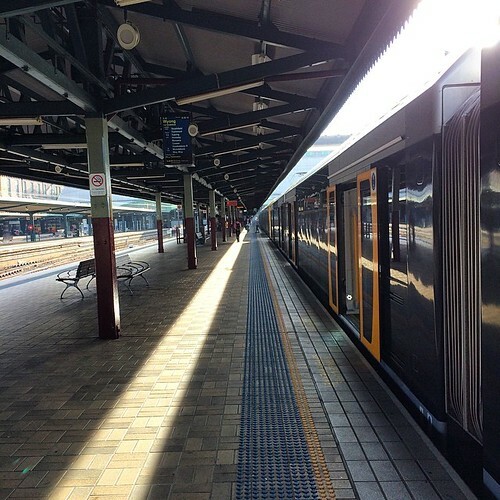 This entry was posted in Photos, Travel and tagged photo, public transport, train, train station. Bookmark the permalink.